IS STO THE FUTURE FORM OF ICO? Influencers and bloggers are paid. But why it’s hit the audience only right now? How and why do hackers break the “crypto”? What will be the end of the Chinese government’s struggle against illegal mining? Why Nvidia leaves the crypto sector? Robert Viglione, ZenCash : “The best way to make peoples life easier- is to give them money. That is what we are going to do”. How blockchain can total transform intellectual property and law? Cryptogiants create big Blockchain Association (BA) in Washington D.C.
At the end of September Ukrainian capital becomes a hotspot for gathering together bigwigs and VIPs persons from blockchain industry. Three-day long event, plenty of workshops, networking and grand afterparty took place in secret point next to Kiev from 20-22 th of September. Yes, secrecy and privacy was one of the features of this event. And that is quite distinguished it among the other happenings in cryptosphere. Here, top business and blockchain-technology leaders from Europe and Asia-Pacific gather to discuss and promote economic relations between the fastest-growing regions in the world and Europe. Organizers set limit on the number of guests – not be more than one hundred persons. 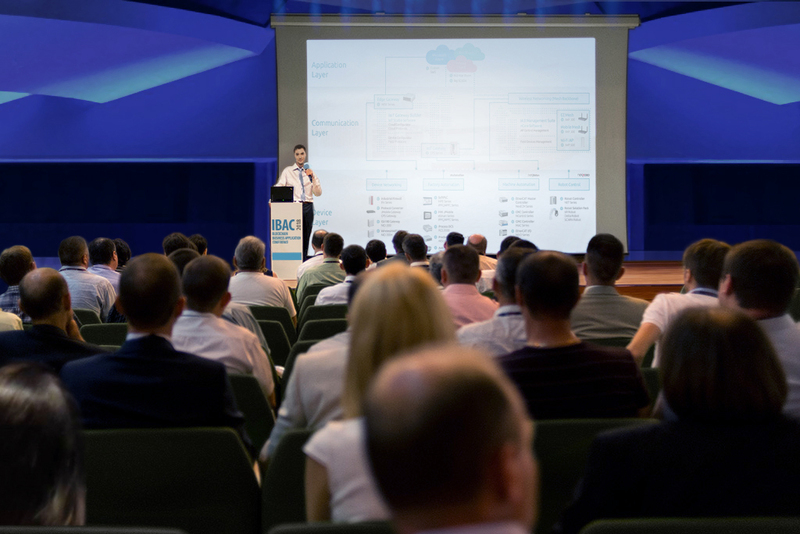 Most participants expressed that they joined this event to discover the latest trends in the blockchain business. 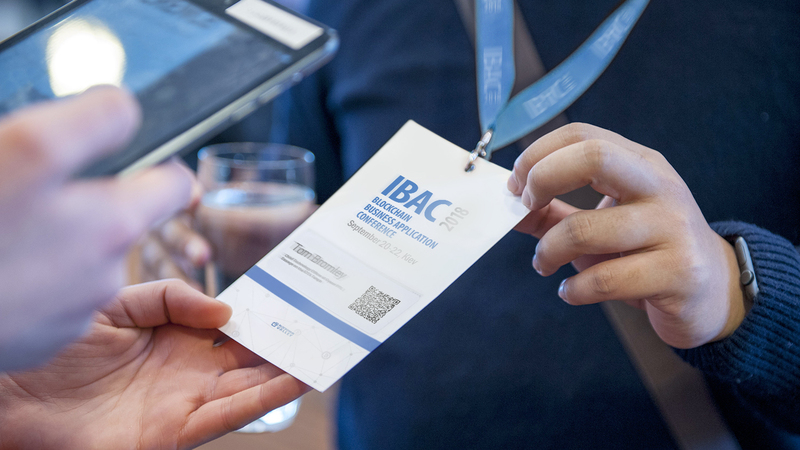 With a combination of established and new formats, the IBAC 2018 dove deep into the latest developments, e.g. legal ICO in Germany, blockchain in the Food and textil Industry, business – applications and blockchain careers. Among carefully selected speakers our journalist met Alex Firmani, CTO at Oyster PRL | Storage on the IOTA Tangle, CEO of HyperLink Capital Ben Hauser, DR. Yevgen Malafeyev – CTO of TELENORMA Group, DR. Dao HA Trung from Ho Chi Minh City High Technology Association, Erik Árokszallasi – CEO of TE-FOOD International GmbH, which is by the way, a company, who made first legal ICO in Germany. Also TE-FOOD team was represented by Marton Ven, who is CMO of the company. 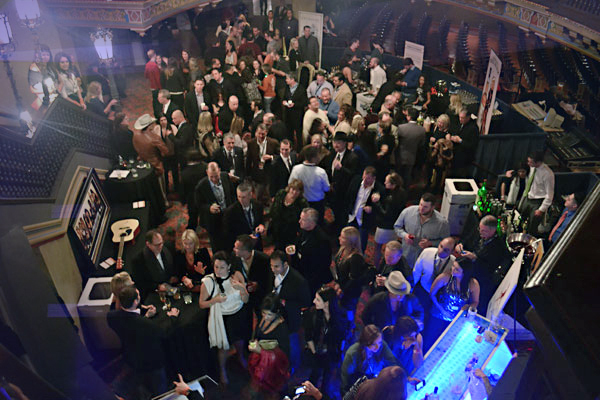 IBA is an independent organization that provides business for various industries and allows collaborate international brands, companies and investors. According to one of the guests DR. DAO HA TRUNG, Ho Chi Minh City High Technology Association, Honorary Consul of the Republic of Austria, President of the Vietnam Honorary Consul Club “The Industrie 4.0 and the blockchain technology are the key drivers of growth in the global economy, and therefore of major interest to German business. 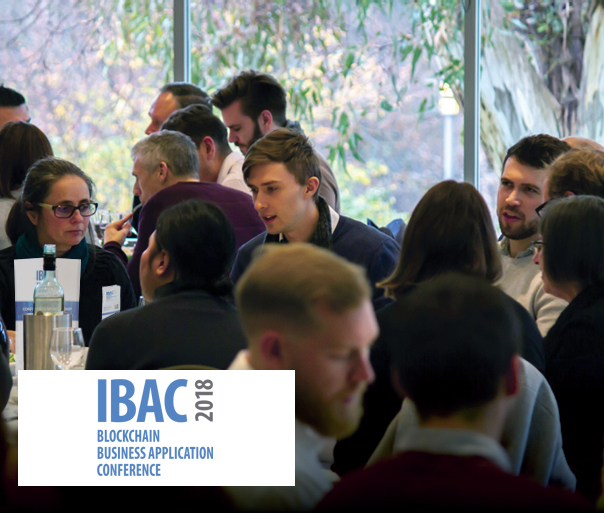 The IBAC is an important platform for international companies, our governments and businesses to deepen their dialogue. That’s why I am here today”. The main topic that was discussed behind the scene – ICO market is dead or just waiting for reboot. One of the biggest Chinese investor had an argue with DR. Yevgen Malafeyev, CTO of TELENORMA Group, about current investment strategy of VC (e.n. venture capital). In conclusion both of them agreed that all has deteriorated when there were private offices for investors, but if VC investors are still earning money nowadays by investing in high-risk projects, its mean that market of ICO is still alive. 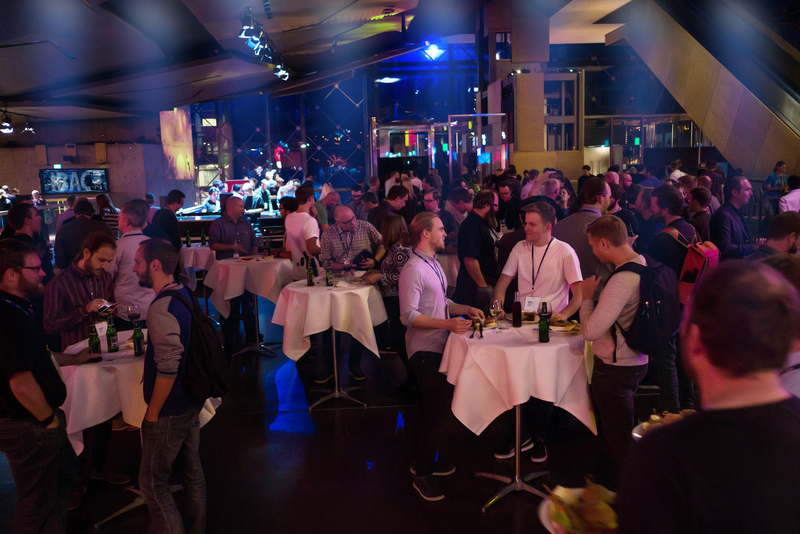 What is the real nightlife in style 4.0 guests and speakers felt on the final episode of thee-days long conference during the afterparty without ties. 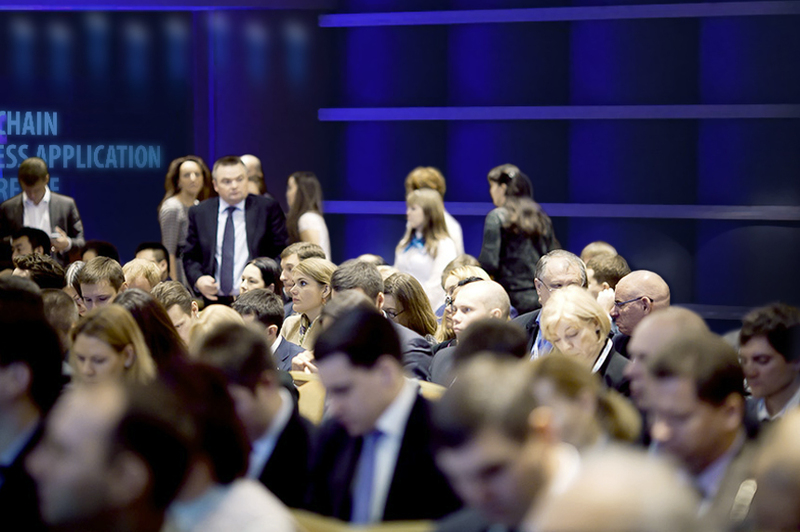 In short -IBAC offered really a unique setting for expanding business network among the top leaders of businesses, associations and politicians. This was the first conference on that top level and organizers promise to make it annual tradition. And we hope that in nearest future we could see how results of this event will effects the markets and industries. Previous ArticleArweave: a permanent archive of human knowledge and experienceNext ArticleWhat are the alternative for the Ethereum platform? editor in chief, journalist, host. What threats can lead to the update of the NEO software?